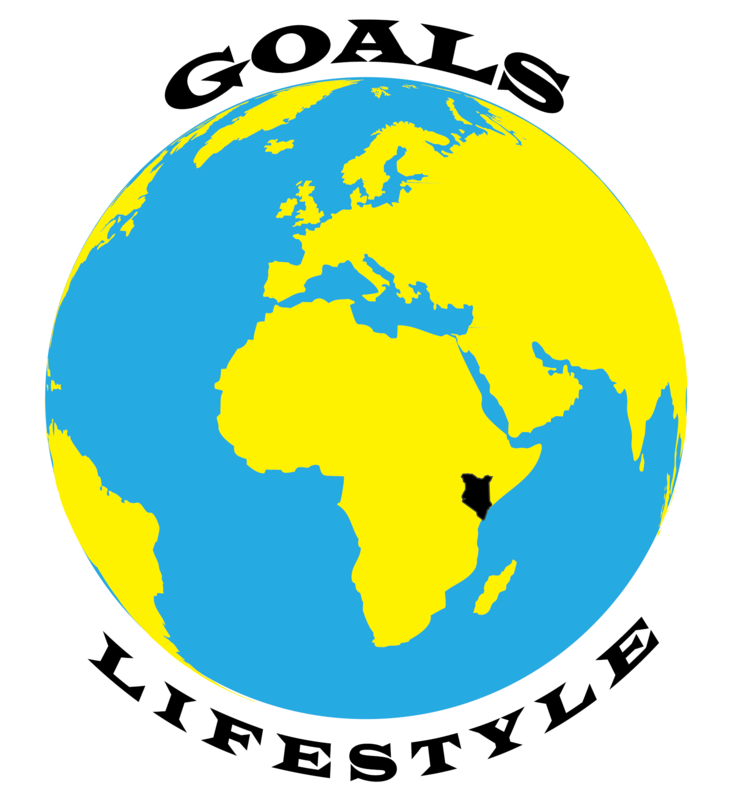 Joshua Munywoki – Page 2 – Goals: Are you on Track? I value goal-oriented confounding knowledge and seek it to qualitatively improve self. I share my lessons, experiences and perspectives on this blog. As a trained laboratory technologist, I also aim at becoming a global health researcher.